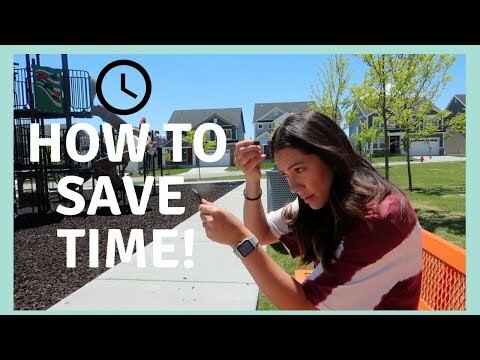 3 WAYS TO SAVE TIME AS A MOM! 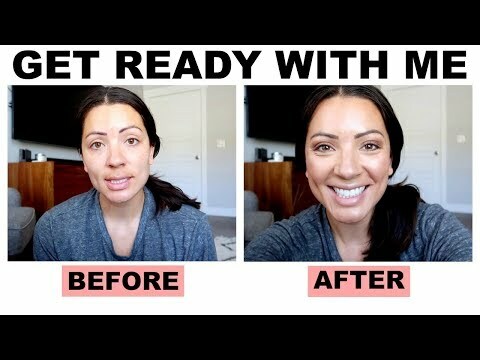 Look good and feel good with Zaful. 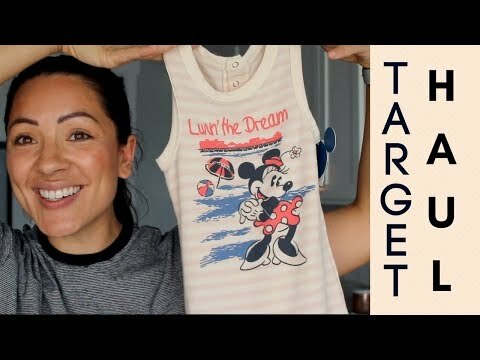 RANDOM SUMMER TARGET HAUL | MOM OF 5! 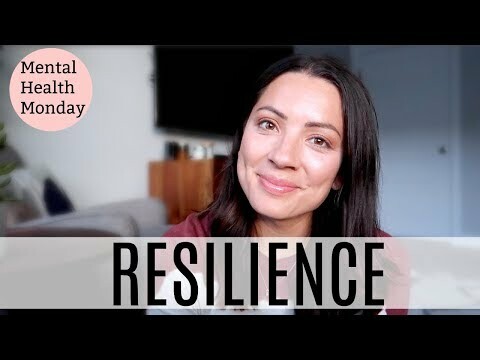 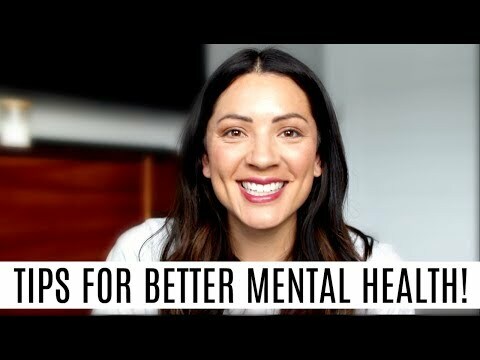 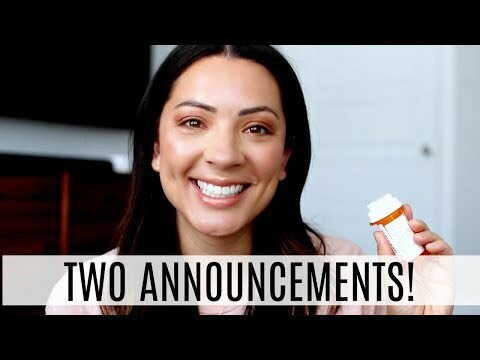 MENTAL HEALTH MONDAY | TWO BIG ANNOUNCEMENTS! 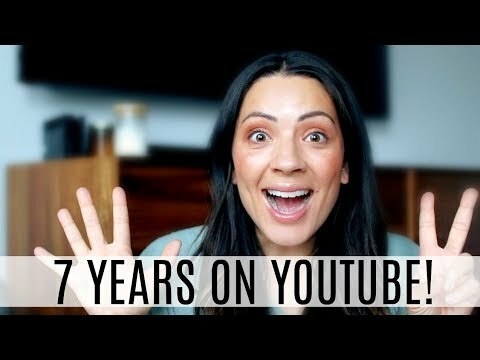 7 YEARS ON YOUTUBE! 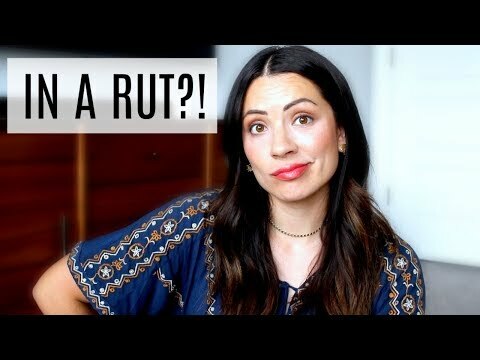 | STORIES I'VE NEVER TOLD ABOUT STALKERS, TV SHOWS, AND MORE! 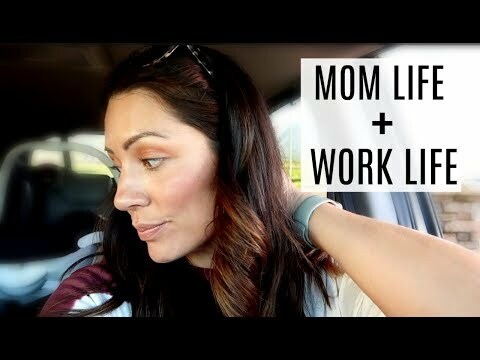 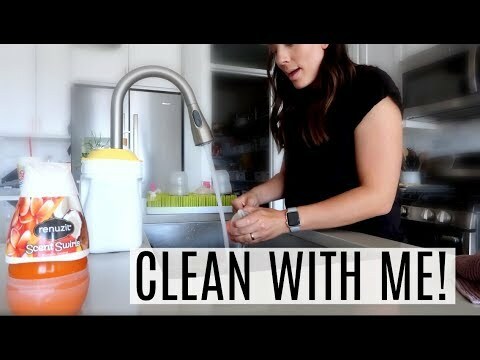 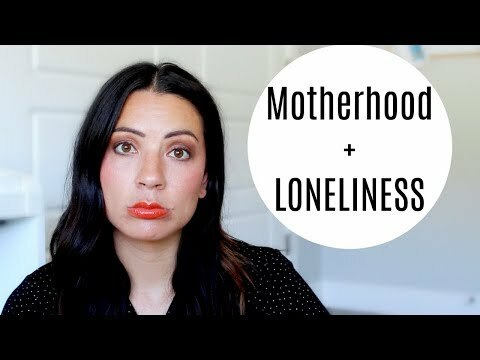 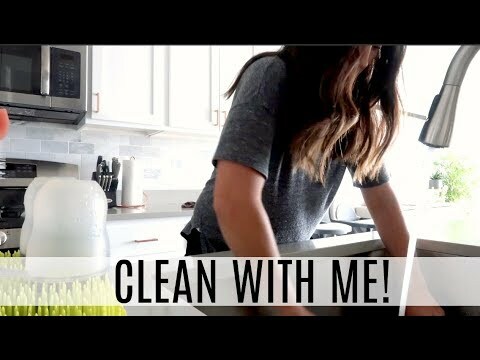 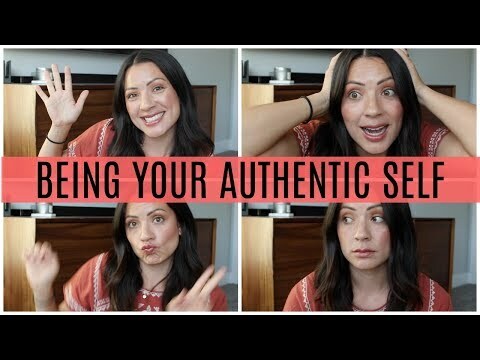 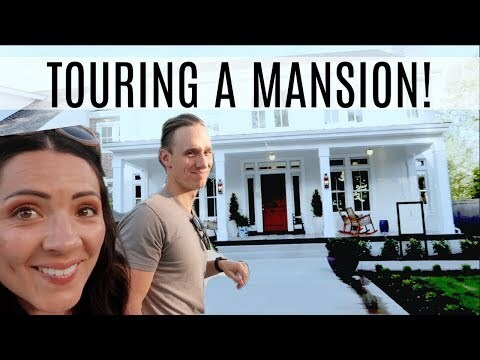 MOM OF 5 VLOG | HOW I BALANCE WORK AND MOM LIFE!